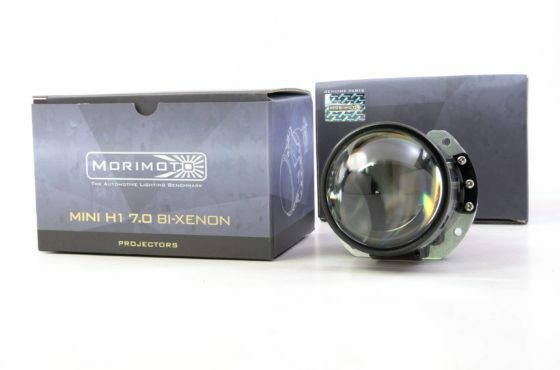 BASIC: Every other shop selling these has some fancy way of describing the same thing, but take us from us, if it ain’t a Morimoto, it is literally just that: the same thing. 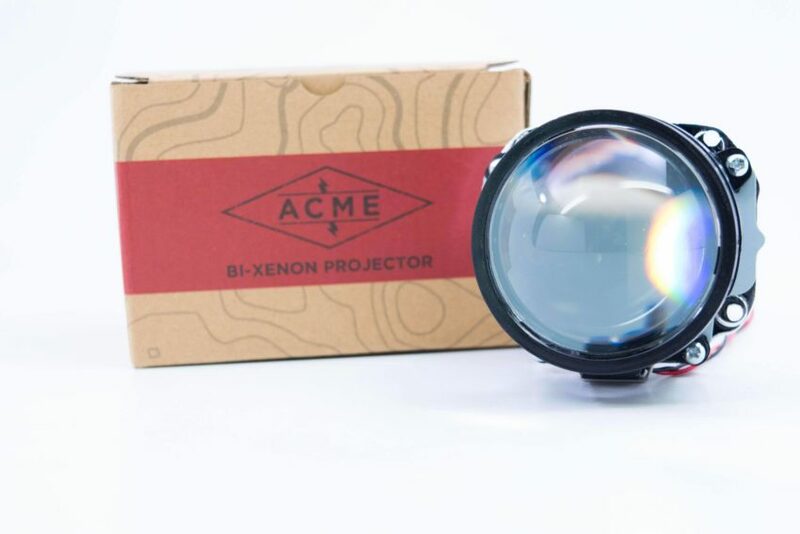 Whether you’re shopping on eBay, or Amazon, if you’re looking for a bi-xenon retrofit on a budget: ACME’s standard version of the classic “Mini H1 Bi-xenon” projector is a good buy. 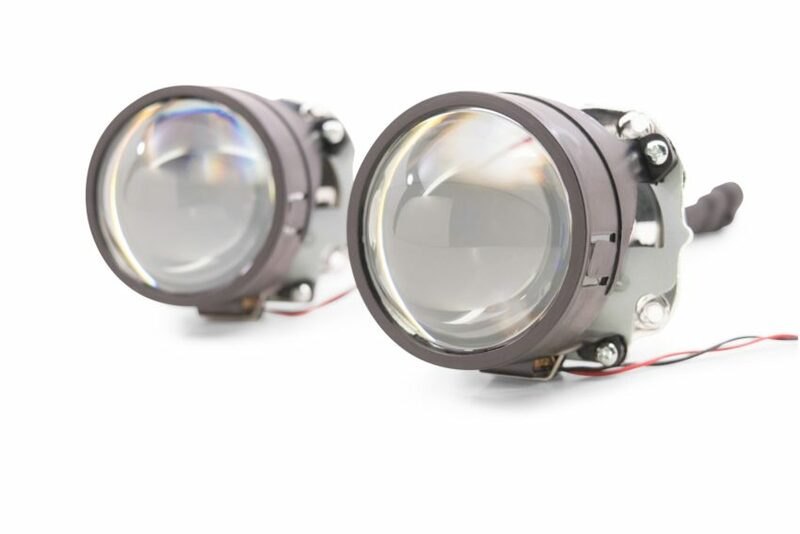 BEAM PATTERN: Producing a classic DOT-stepped cutoff and a decently sharp cutoff, for such an inexpensive projector the light output isn’t half bad! EASY INSTALL: The ACME H1 Bi-xenon uses a 20mm threaded mounting shaft for easy retrofitting with a good quality Hex-shaped lock ring made of AL. 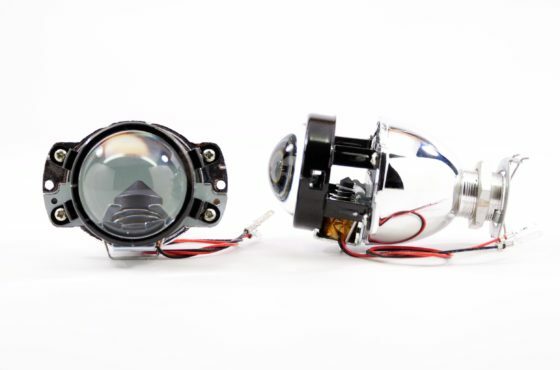 Their 2.5″ lenses and small body makes them ideal for use in a budget build for a motorcycle or any vehicle with a small headlight housing. 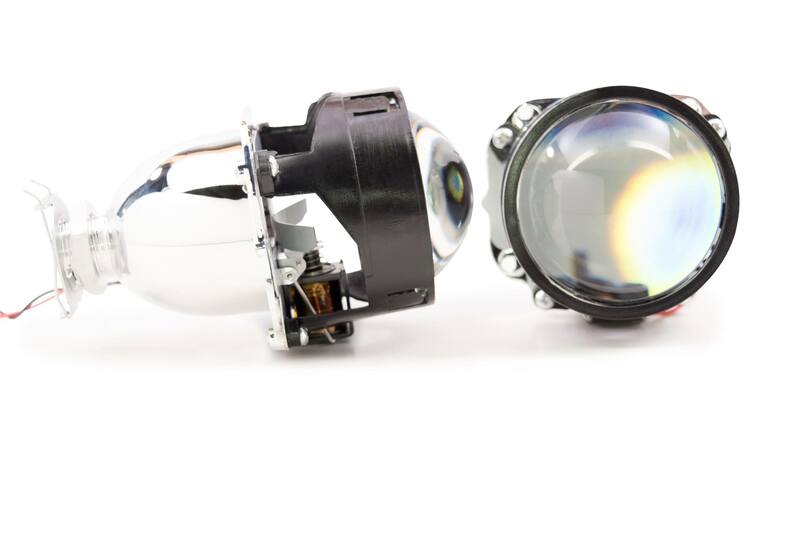 H1 ONLY: The ACME H1 projectors are designed for, you guessed it! 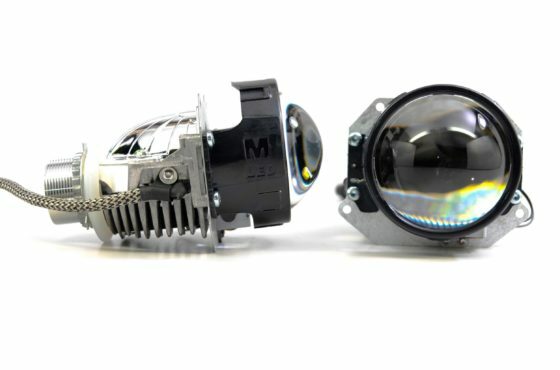 H1 HID bulbs. Other bulbs will not seat properly or result in the proper light output, so pick yourself up a set to make sure you’ve got it all!